Homeschool High School English Credit: What’s Included? Homeschool High School English Credit: What’s Included? Join Sabrina as she explains what your teen needs for English on his transcript. 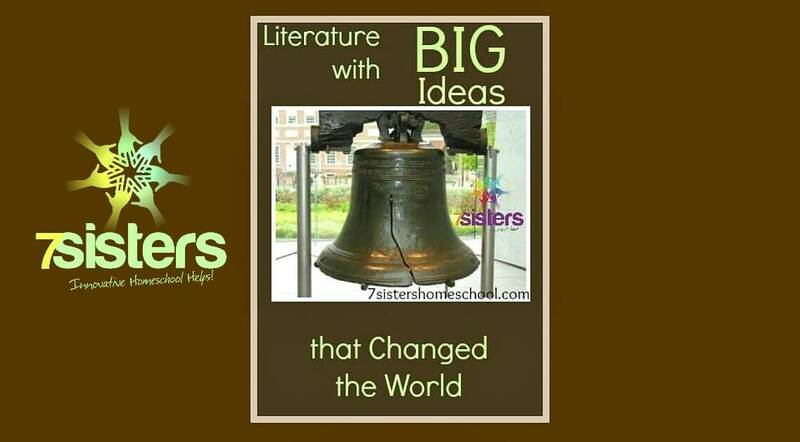 Literature Study Guides from 7 Sisters’ Ebookstore offer a low-cost introduction to our affordable and adaptable curriculum. Choose from many classic works of literature at only $3.99 each; these study guides provide a solid framework for your English curriculum. 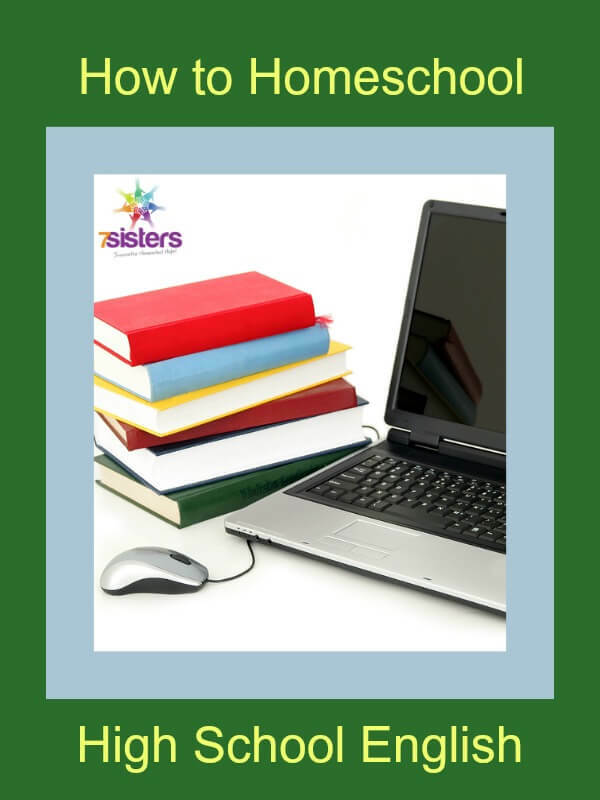 Today’s post shares each sister’s favorite resources for homeschooling high school English. 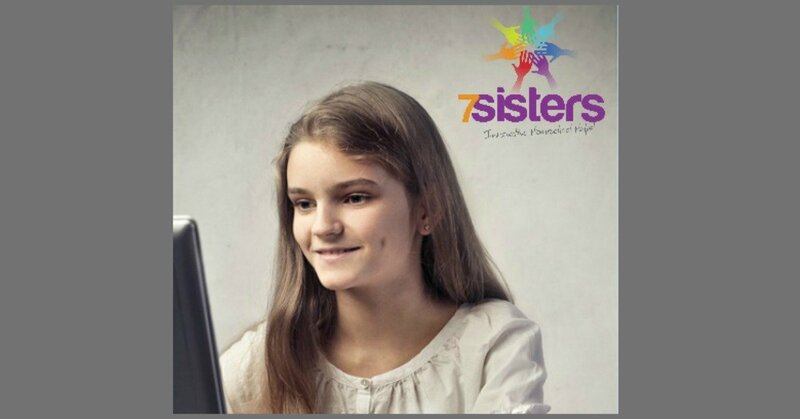 (If you’d like to learn more about each sister individually, just click on her name.) 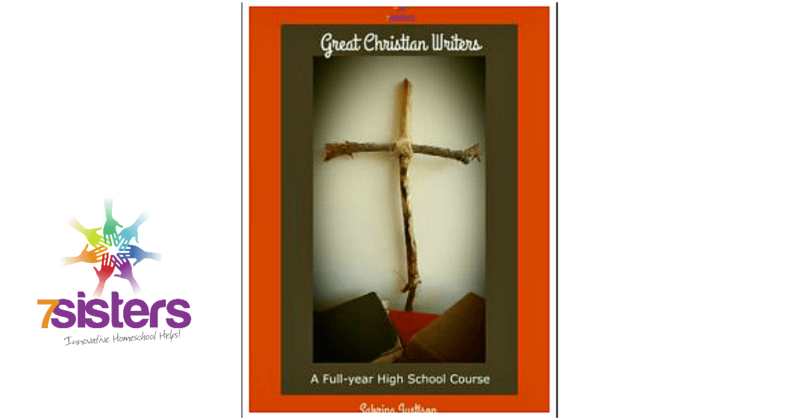 In general terms, a high school English class should include literature, writing and vocabulary.